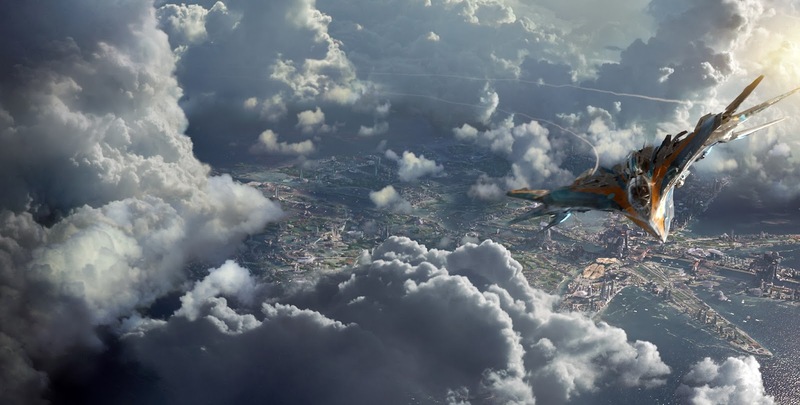 In what has become increasingly more interesting and all the more mysterious as time has passed, Guardians of the Galaxy stands to either be a massive hit and a step in a new (likely right) direction for Marvel studios or a tragic misfire that may only give caution for the studio to regress back towards more mainstream heroes. As Marvel is a studio that likes to make plans well enough ahead of time though, I doubt they'd be putting as many eggs in the GotG basket if they didn't have a good amount of trust in it. Personally, I am really excited to see both what director James Gunn (Slither, Super) does with a big budget action flick and how comic book movies may change with this release. While Marvel has ventured into the cosmos before with Thor, this will be the first time we have a film taking place completely outside of our own planet with a scale all its own. The sequels as of late have felt more like additions to a long-running mini-series than feature films and have given us beats where we know what to ultimately to expect each time out. What is exciting about GotG is the opportunity it has to re-define the super hero film and turn an unexpected corner. I have never been a big comic book reader, but have always enjoyed films adapted from them and while I've never read a GotG story (I hadn't even heard of them until the film was announced) I am very much looking forward to what this swashbuckling team of space explorers bring to the table. As for the trailer itself, Gunn has assembled an all-star cast that look to be in fine form and while the visuals are stunning I was interested to see how they would pull off making a gun-toting, talking raccoon legit: so far, all looks well. Guardians of the Galaxy stars Chris Pratt, Zoe Saldana, Dave Bautista, Lee Pace, Karen Gillan, John C. Reilly, Glenn Close, Michael Rooker, Djimon Hounsou, Peter Serafinowicz, Benicio Del Toro with the voices of Vin Diesel and Bradley Cooper and an opening date of August 1st. Synopsis: From Marvel, the studio that brought you the global blockbuster franchises of Iron Man, Thor, Captain America and The Avengers, comes a new team – the Guardians of the Galaxy. 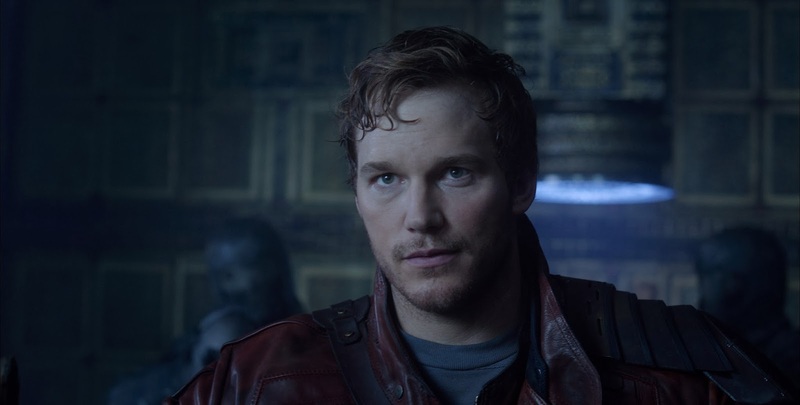 An action-packed epic space adventure, Marvel’s “Guardians of the Galaxy” expands the Marvel Cinematic Universe into the cosmos, where brash adventurer Peter Quill finds himself the object of an unrelenting bounty hunt after stealing a mysterious orb coveted by Ronan, a powerful villain with ambitions that threaten the universe. To evade the ever-persistent Ronan, Quill is forced into an uneasy truce with a quartet of disparate misfits – Rocket, a gun-toting raccoon, Groot, a tree-like humanoid, the deadly and enigmatic Gamora and the revenge-driven Drax the Destroyer. But when Peter discovers the true power of the orb and the menace it poses to the cosmos, he must do his best to rally his ragtag rivals for a last, desperate stand – with the galaxy’s fate in the balance. 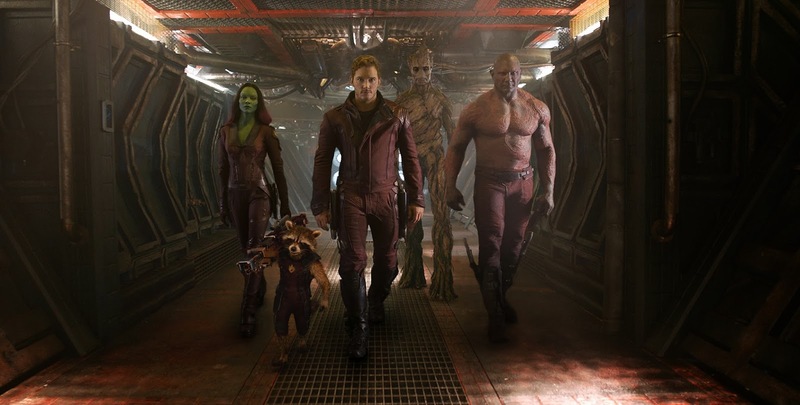 Marvel’s “Guardians of the Galaxy” is presented by Marvel Studios. The film releases August 1, 2014, and is distributed by Walt Disney Studios Motion Pictures.